Located in the heart of Ahmedabad, this luxury resort is within 1 mile (2 km) of Ahmedabad One Mall and Gujarat University. Gulmohar Park Mall and ISCON Mall are also within 3 miles (5 km). Situated in the business district, this luxury hotel is 0.6 mi (1 km) from ISCON Mall and 2.6 mi (4.1 km) from Gujarat University. Manek Chowk and Swaminarayan Temple are also within 6 mi (10 km). 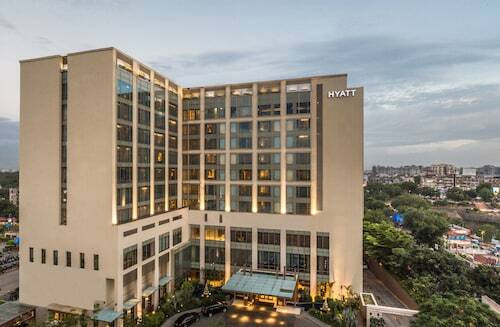 Located in the heart of Ahmedabad, this luxury hotel is within a 10-minute walk of ISCON Mall and Gulmohar Park Mall. Mahatma Mandir is 18.3 mi (29.5 km) away. 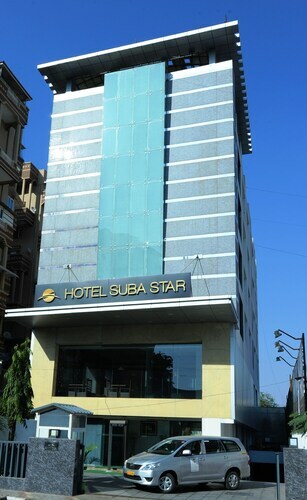 Situated in Ahmedabad, this hotel is within 1 mile (2 km) of Gulmohar Park Mall and ISCON Mall. Ahmedabad One Mall and Gujarat University are also within 3 miles (5 km). 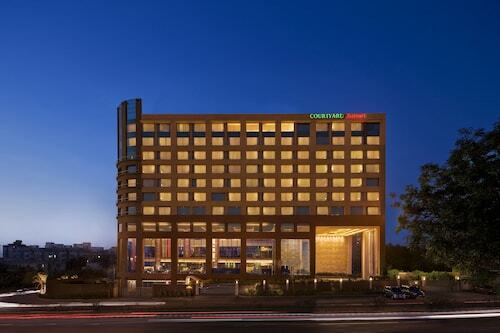 Located in the heart of Ahmedabad, this hotel is within 1 mile (2 km) of Ahmedabad One Mall and Gulmohar Park Mall. Gujarat University and ISCON Mall are also within 2 miles (3 km). 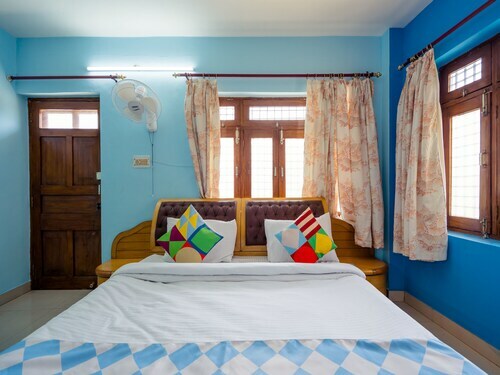 This family-friendly Ahmedabad hotel is located in Usman Pura, within 3 mi (5 km) of Sardar Patel Stadium, Swaminarayan Temple and Sabarmati Riverfront. 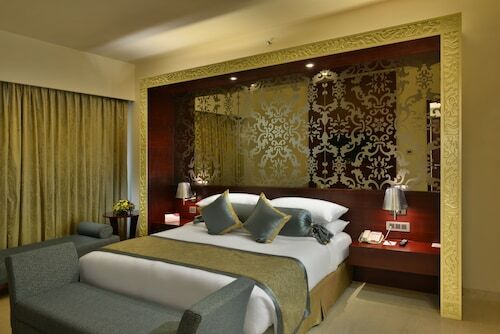 Located in Prahlad Nagar, this luxury hotel is 1.1 mi (1.7 km) from Gulmohar Park Mall, and within 9 mi (15 km) of Manek Chowk and Sabarmati Riverfront. Mahatma Mandir is 18.7 mi (30.1 km) away. 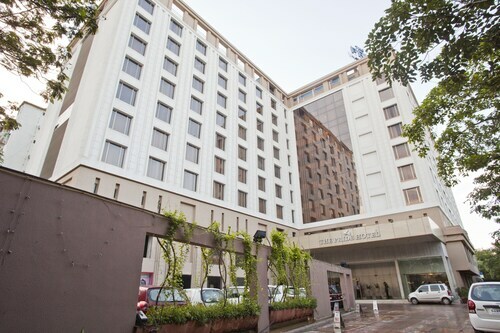 Situated in Ahmedabad, this hotel is within 2 miles (3 km) of Gulmohar Park Mall, Ahmedabad One Mall and Gujarat University. ISCON Mall and Sanskar Kendra Museum are also within 3 miles (5 km).